Skinner & T'witch's 'I Dont Want An iPad (I Just Want World Peace)' played on Doug Welch's BBC Radio Kent Folk Show! Skinner & T'witch's 'I Don't Want An iPad (I Just Want World Peace)' played on Ian Freedman's Readifolk Radio Show! Skinner & T'witch's 'I Don't Want An iPad (I Just Want World Peace) played on Hamish Burgess's Maui Celtic Show on Celtic Music Radio & Blues and Roots Radio! 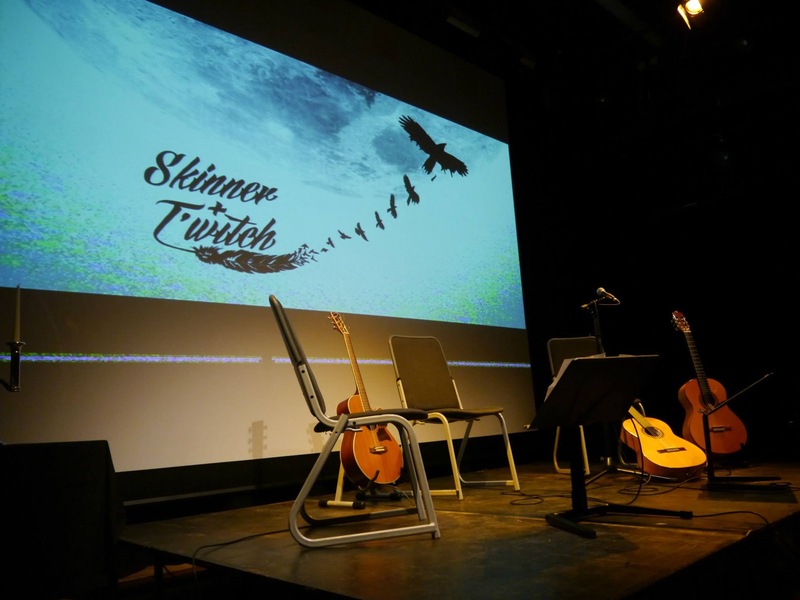 Skinner & T'witch's 'Santa, Teach the World to Fly' played on Gary Hazlehurst's Nova FM Folk Show!